Normally, bacteria are found in the trillions in the LARGE INTESTINE, where they perform various symbiotic functions for the human body. SIBO is a condition where bacterial overgrowth occurs in the absorptive area of the body the SMALL INTESTINE. Stress: chronic stress can decrease stomach acid output (hypochlorhydria). 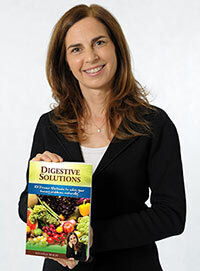 Michele Wolff is a qualified SIBO practitioner, specifically trained to assess, test and treat the condition. Each SIBO case is individual in its cause and therefore its treatment. Michele will tailor treatment specifically to you, providing relief of symptoms as well as rectifying the cause. 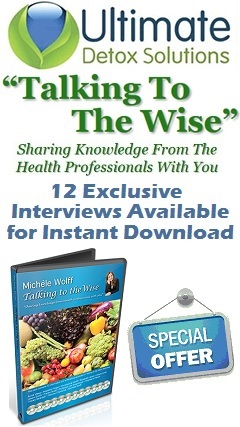 Enter your details below to receive your FREE copy of "Chapter 11 Kitchen gut Pharmacy"
"How To Live Without Digestive Pain Forever"